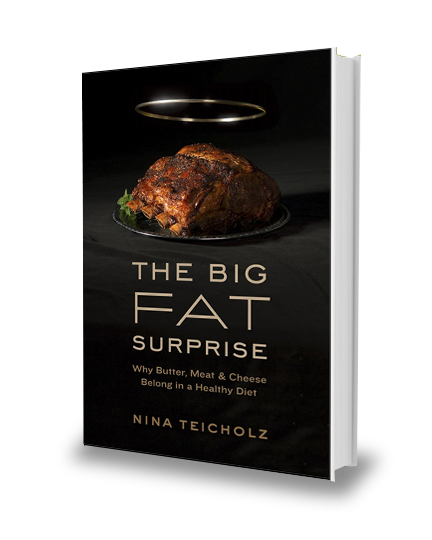 Meet Nina Teicholz, author of The Big Fat Surprise: Why Butter, Meat and Cheese Belong in a Healthy Diet. Nina is an investigative reporter who dove into the history of the low-fat diet craze and made some frightening, yet amazing discoveries. Turns out saturated fat is good for us! It turns out there was one man, Ansel Keys, who lead the crusade to fight heart disease in the 1950’s. He believed saturated fat was the root cause of atherosclerosis, by raising the level of cholesterol in the blood. 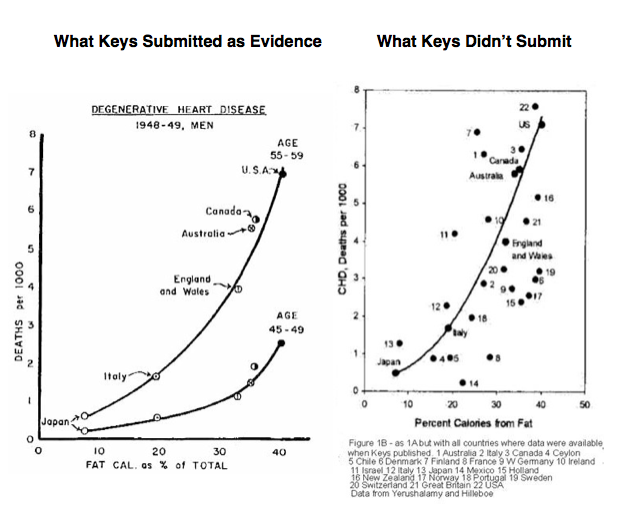 Keys conducted a famous study, The Seven Countries Study, that proved people living on a low-fat diet were less likely to have heart attacks. 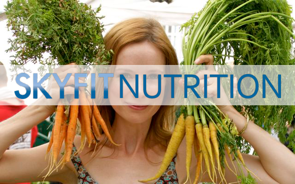 This study blazed the trail for the modern American diet, better known as the USDA Food Pyramid. What we didn’t find out until years later is that there were actually 22 countries in Keys Seven Country Study, but he chose not to include the other 15 that didn’t support his hypothesis. He basically cherry picked the data that best supported his hypothesis. Oops! 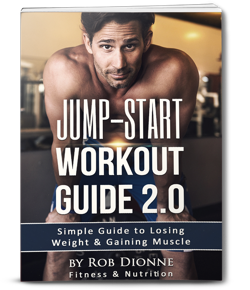 The best part of all of this, is that the American Heart Association (AHA) took what Keys told them as fact and started advising the US public to start eating a low-fat diet. Well, since then, things have certainly taken a turn, and the US population has grown fatter and much more unhealthy in the last 60 years. This is all just the tip of the iceberg. Teicholz did her research to find out if there is actually any studies done to support the low-fat diet hypothesis. To the contrary, she found just the opposite. Eating a high-fat, low-carb is much more healthy. This is just a taste of the things we talk about in the hour long interview. Nina also tells use why cholestarol is not an indicator of heart disease, how we jumped the gun when it comes to including woman and children in the low-fat diet and what foods you should be avoiding at all costs. Here’s how you can pick up Nina’s book, The Big Fat Surprise: Why Butter, Meat and Cheese Belong in a Healthy Diet. You can also download her book on Audible, if you’re too busy to sit and read. If you’re interested in reading the article that sparked my attention, check out this post in the Wall Street Journal. If you enjoy this interview and the content we’re providing, please like leave us a review on iTunes and like us on Facebook, Twitter and Instagram! Thanks for listening/reading Episode 13 – Nina Teicholz: The Big Fat Surprise! We hope you have gained more knowledge on how to be a healthier you.